Making room for a new line of RVs on our lot, we have chosen a select few units and offered deep discounts. 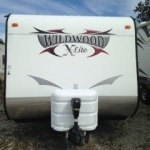 At these prices, they are worth a look to see if you can find a match for your family RV fun! These AWESOME deals are constantly changing! 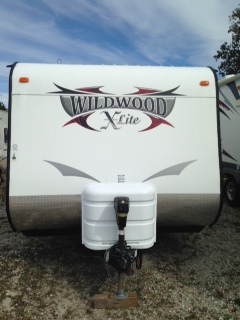 Posted in Canterbury Park Models, Canterbury RV, Carteret RV, Coachmen, Destination Trailers, NC RV Dealership, Park Models, Travel Trailers, Viking Travel Trailers, Wildwood, Woodland Park Homes | Tags: Canterbury RV, Carteret RV, NC destination trailers for sale, NC Pre-owned RVs, NC RV dealer, NC RV dealership, NC RVs for Sale, Viking RVs, Wildwood Destination Trailers, wildwood NC dealer, Wildwood NC RV dealership, Wildwood RVs, Wildwood Travel Trailers, Woodland Park Homes | Comments Off on Check out our #RV Clearance Specials! « We Go Above and Beyond When you Buy from #Carteret RV!